It was four years ago today that we were nervously getting ready for the short drive to Methodist Hospital where we got to meet our daughter Juliette for the first time, just a few hours old. I remember looking into those clear, bright, alert eyes of hers – and my heart melting all over the floor. And then her birth mother asked me if I wanted to feed her. It has been the most amazing, demanding and rewarding four years of my life and I can’t believe how quickly the time has gone. I feel so privileged to be given the opportunity to be her Papa. 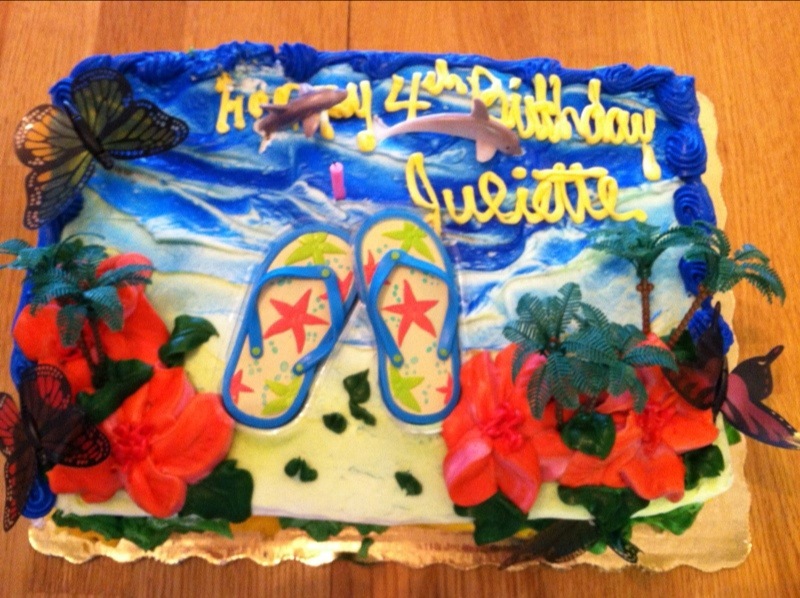 Happy birthday, Juliette. Papa loves you! 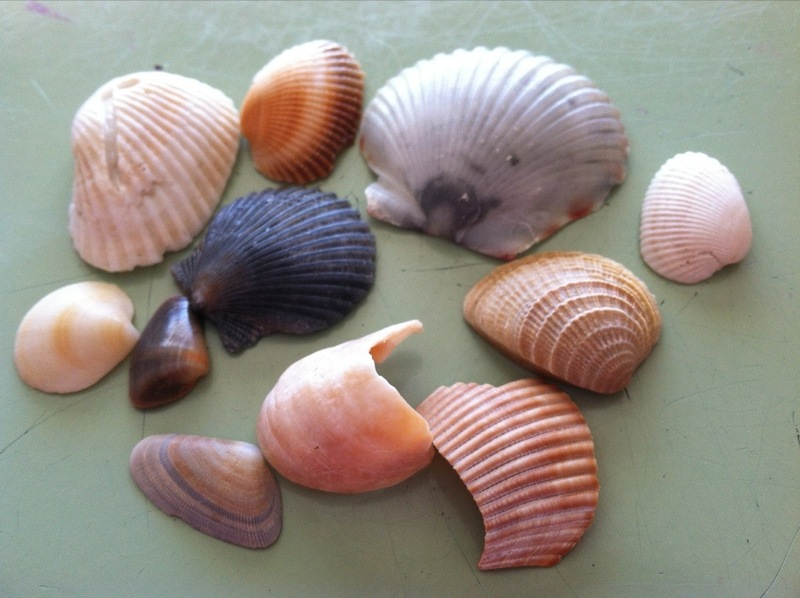 Few things are as fun as searching for shells with an almost 4-year old! 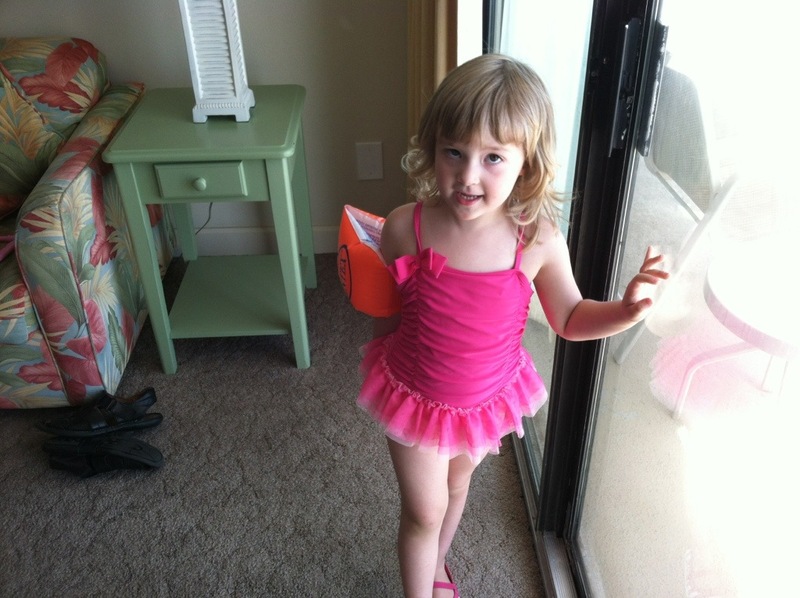 This is one girl who LOVES to be on the beach. We made to our little spot of heaven on the beach. 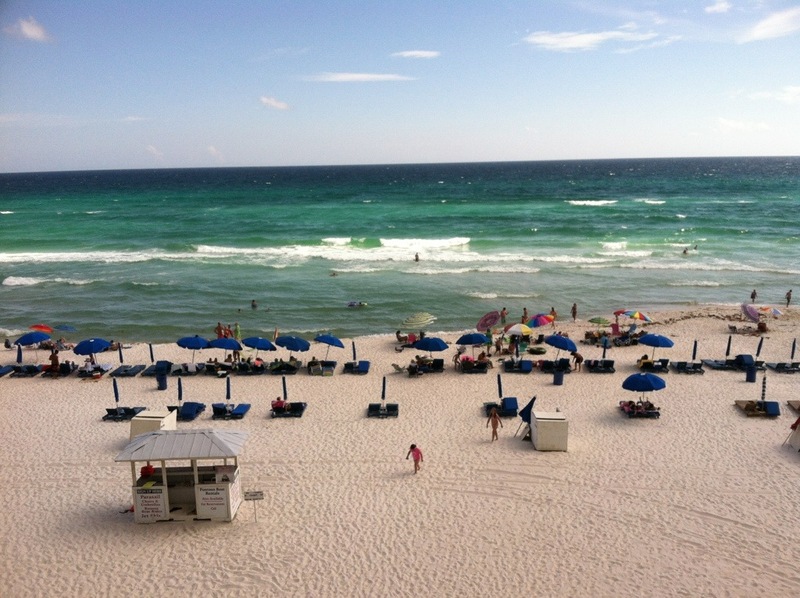 Three days of fun in the sand and sun.